On the day EY launches a report looking at the economic and social impact of the Premier League, EY's chief economist, Mark Gregory, explains what having the world's most popular domestic football competition brings to the UK. "I am a Stoke City supporter and a huge fan of all football. "For me, it really is the beautiful game and that makes me especially pleased that EY's new report on the Economic and Social Impact of the Premier League demonstrates that football contributes so much to the UK economy and society. "The Premier League model is simple: make the football as exciting as possible and use this to generate the best possible commercial returns that can be shared equitably amongst the clubs to invest in stadia, facilities and future footballing talent. This approach has delivered brilliant football and significant benefits for the country. "Stadium occupancy of 96.5 per cent is the highest of any league in Europe and one billion homes globally have access to Premier League coverage. At a time when we are working through what 'Global Britain' will mean in future, the Premier League provides a real-life working example. "Our report sets out the estimate of the direct and indirect economic contribution of the Premier League to UK Gross Value Added (GVA) is £7.6billion, a 50 per cent increase since our previous analysis in 2013/14. "The League and its clubs support around 100,000 jobs in the UK, a huge increase on the 11,300 jobs supported in 1998/99. Since that date, the Premier League’s economic impact in cash terms has grown by approximately 800 per cent, or 13 per cent annually on a compound growth basis. "This growth has been good news for the Exchequer: the Premier League’s economic activity generates £3.3billion per year of tax revenues, including £1.1billion in player contributions. "We estimate 680,000 foreign visitors were attracted to attend matches in 2016/17, spending £555 million in the UK economy. "The Premier League promotes a positive image of Britain on a global stage"
"There is also significant local impact, including £2 billion of GVA and 20,000 jobs in the North West region alone. At a time of increased concern amongst policy-makers as to the economic prospects of the UK’s towns and smaller cities, the importance of the local football club should not be under-estimated. "The Premier League contributes to communities in many ways beyond the economic impact it creates. The League supports more than 150 professional clubs to deliver initiatives aimed at improving sports participation, health, education and community cohesion. "The reach is impressive and includes the League and its clubs supporting 16,000 schools through the Premier League Primary Stars programme, and significant investment in hundreds of community football facilities across England and Wales. "Policy-makers and people involved in working to deliver improved economic and social outcomes continually tell me how important it is that football is a force for good. With over 2,150 community staff employed by Premier League clubs in 2016, up from 440 in 2007, the League is making a major contribution across the country. 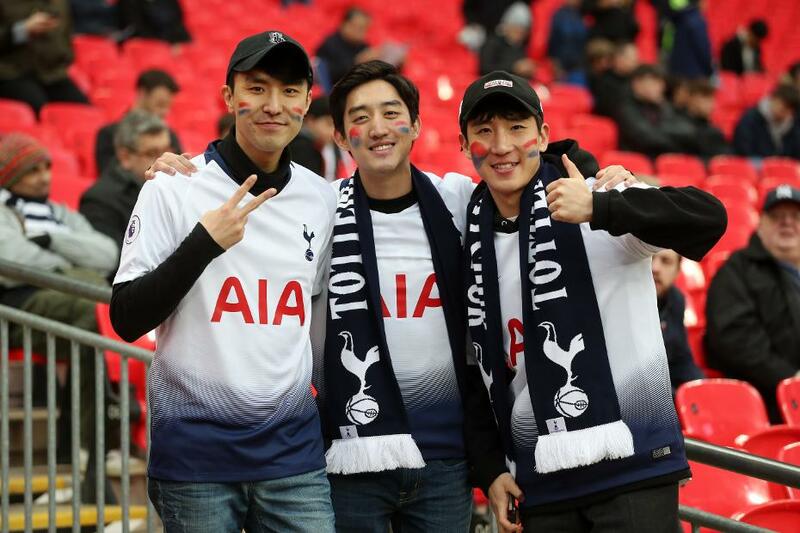 "Attendances and viewing figures demonstrate how popular the Premier League is in the UK and beyond, but it is important the competition remains accessible. 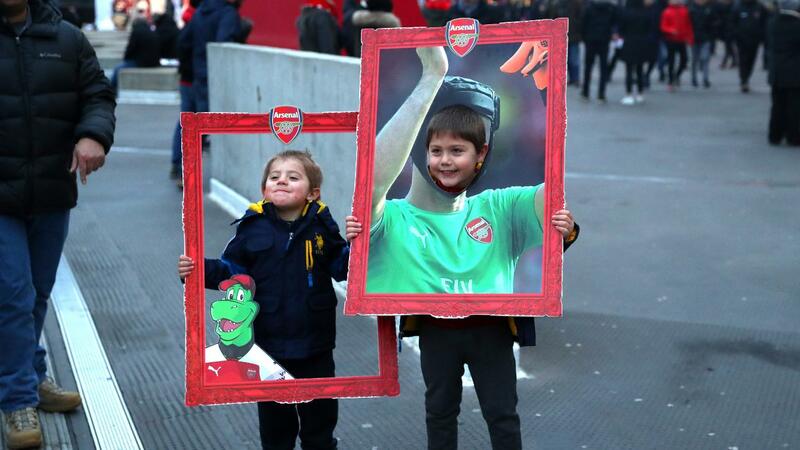 "Our research into ticketing shows the average ticket price is £31, and that junior ticket prices average at £12, demonstrating that clubs try to ensure the game is available to a wide range of people. "Over the past four years we have conducted regional and national studies on the impact of the Premier League and one thing is clear – there is a growing body of evidence that continues to show the Premier League is a strong and successful competition bringing significant economic impact to the UK. "It creates one of the UK's best cultural exports and promotes a positive image of Britain on a global stage."